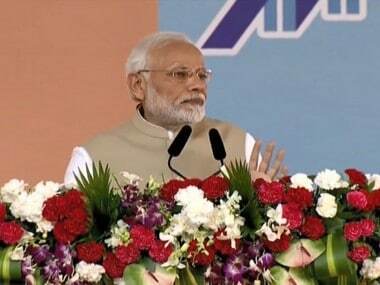 Mumbai: Prime Minister Narendra Modi Tuesday suggested that a case study of the socio-political history of last four to five decades by way of cartoons be taken up by a university in Maharashtra. 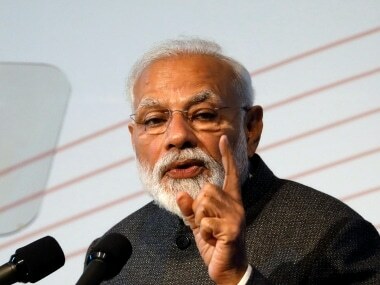 He said cartoons do not hurt but have a "healing power" while speaking after launching a coffee table book, titled "Timeless Laxman", on the life and times of renowned cartoonist late RK Laxman, who was known for his iconic caricature of 'The Common Man'. 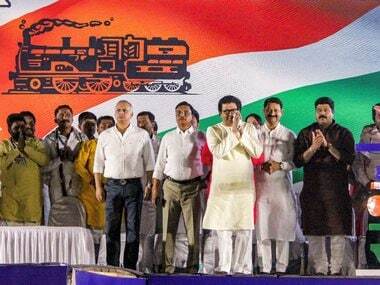 Chief Minister of Maharashtra Devendra Fadnavis and Governor C Vidyasagar Rao were also present at the event. 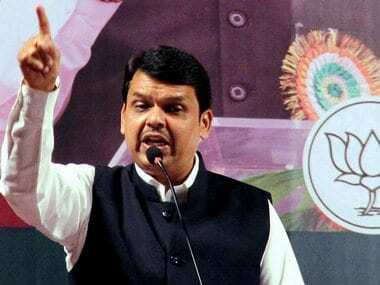 "I would like to tell Chief Minister Devendra Fadnavis to see if any university in the state can do a case study of the socio-political history through the medium of cartoons. The base can be Laxman's works," Modi said. He said Laxman's cartoons were the "easiest way of teaching social science". "Laxman was not just an individual but a fundamental thread that held together crores of common people and their hearts," he said. He congratulated the late cartoonist's family for digitalising the 'Common Man' cartoon and deciding to release his works in an animated form. Cartoonists are "closer to God" as they can minutely observe different characteristics of various human beings, he said. "The common man is constant. He is modern and strong. Even through his way of dressing, one cannot make out which part of India he represents. Laxman's approach was to find diversity in caricatures and bring them together. Cartoons don't hurt. They have a healing power," he said. Modi recalled how Laxman's cartoons made a lasting impression on his mind. "I always used to feel why aeroplanes should have the 'Maharaja' tag and not that of a common man. My thought reached then prime minister Atal Bihari Vajpayee and some flights have the common man pictures on them," he said. "After coming to power, I dreamt that those wearing hawai chappals (slippers) should also be able to fly in planes. Now, more people travel by air than second class air-conditioned train compartments," he said. 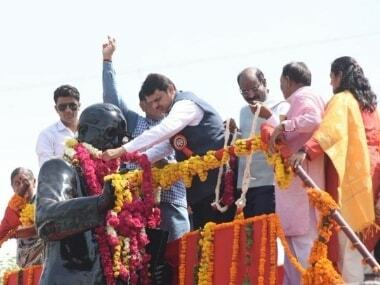 On the occasion, Fadnavis said Laxman's cartoons connected several generations.